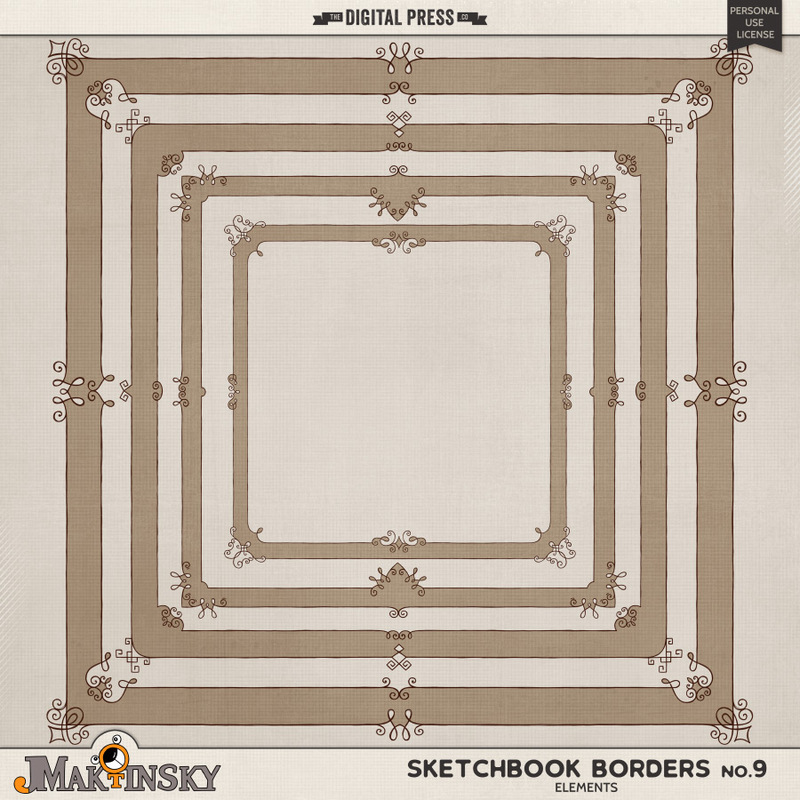 Continuing my Sketchbook Series with this new set of Sketchbook borders no.9, which will go perfect with any of the Sketchbook Kits as well or any other kit of your choice. 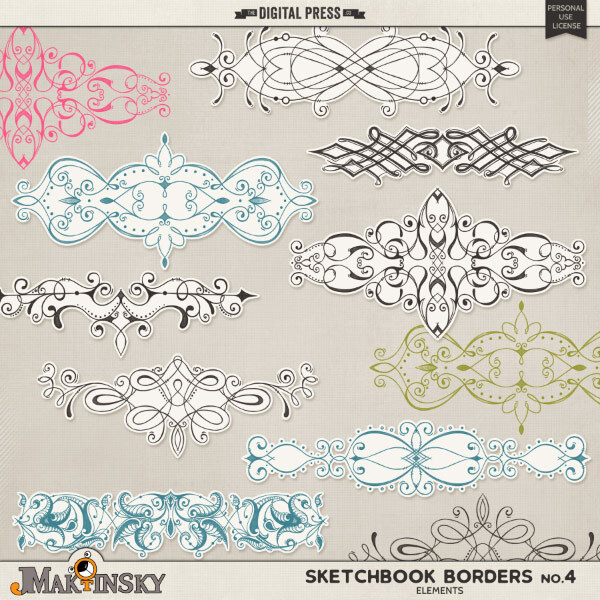 This set includes 9 various borders and each one comes with an easy to use clipping mask. 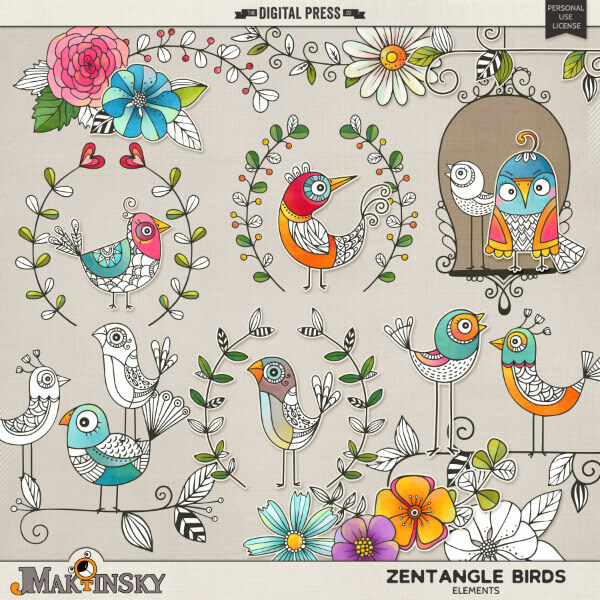 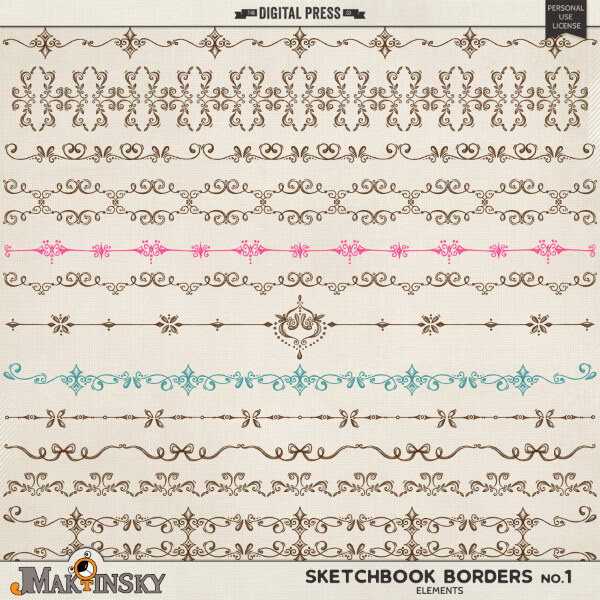 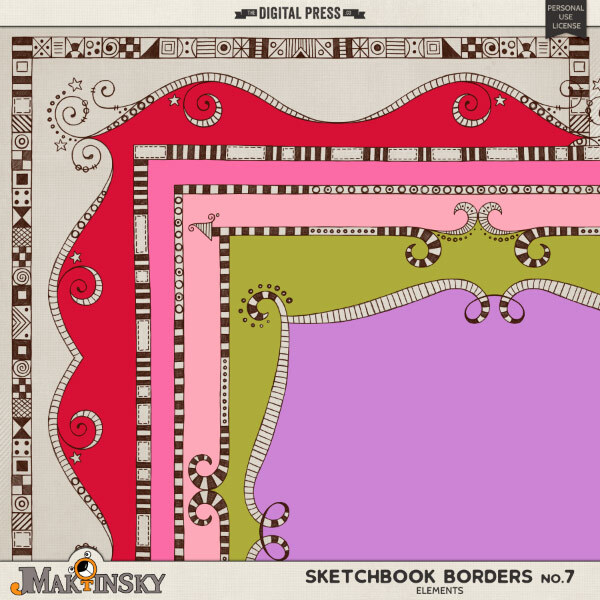 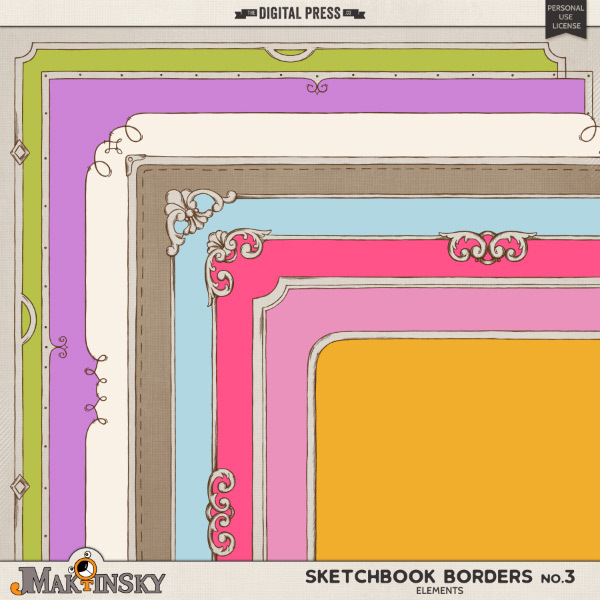 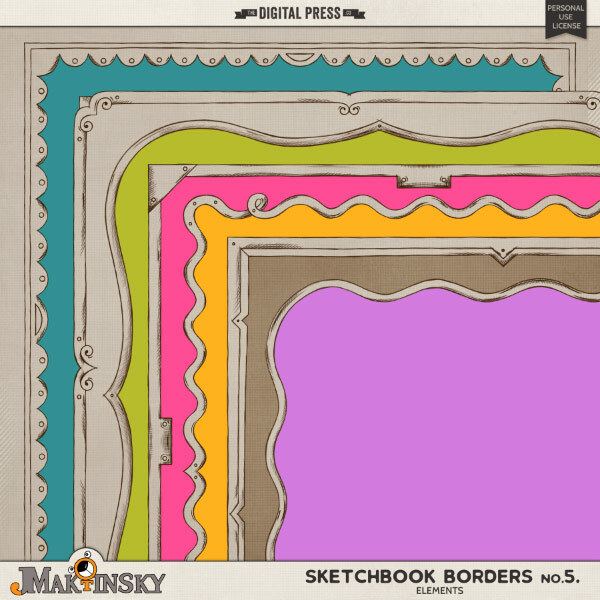 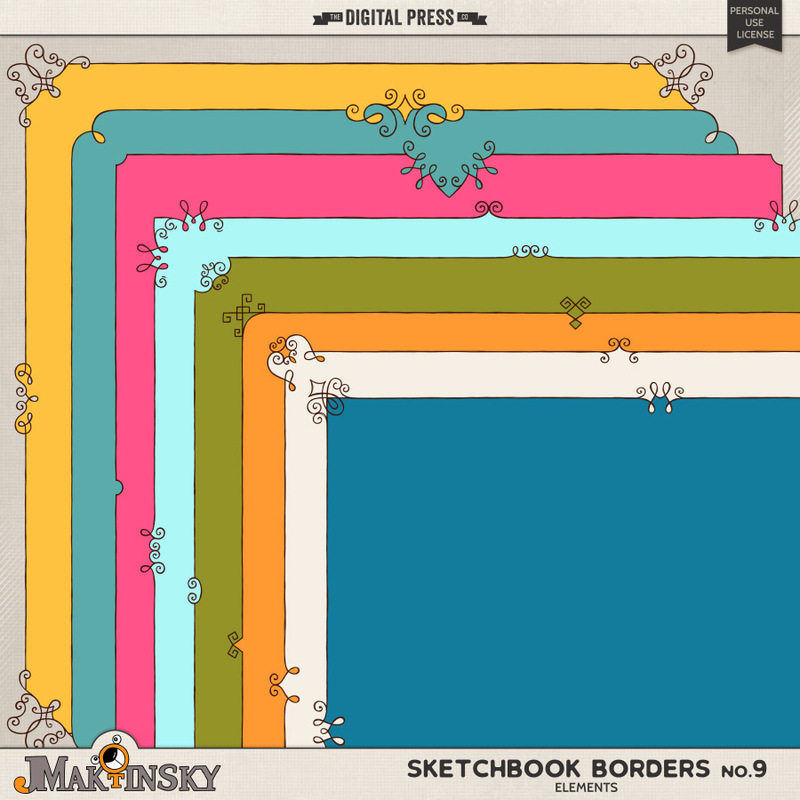 Be sure to check out Sketchbook borders no.1 through no.8 for complete collection.